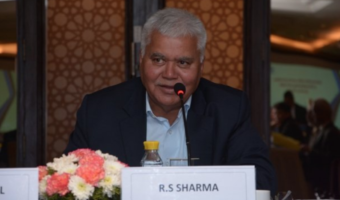 Telecom operators are trying to leverage the enthusiasm of customers for cricket during the IPL season and rolling out plans after plans which target these cricket enthusiasts. In this list of plans, Jio also made an addition with an offer which is priced at Rs 251 and offers 102GB of high-speed data, along with live-streaming of cricket matches during the IPL season 11, having a validity of 51 days. To give competition to Jio, Airtel is also offering free access to live streams of matches and highlights of Vivo IPL season 11 via Airtel TV application. The private telco is also extending its broadband plan offer which is the ‘1000GB free data offer’, until October 31, 2018. The company has also come up with a Rs 649 to offer 50GB of data and a free add-on connection. To gather the cricket fanatic crowd for their viewership, Airtel has launched a whole new Airtel TV app which has a separate cricket section, which further has an ‘all the LIVE action’ part for the viewers to enjoy. Besides the Airtel Digital TV app, Airtel is also offering free streaming of Vivo IPL season 11, 2018 on the Hotstar app. 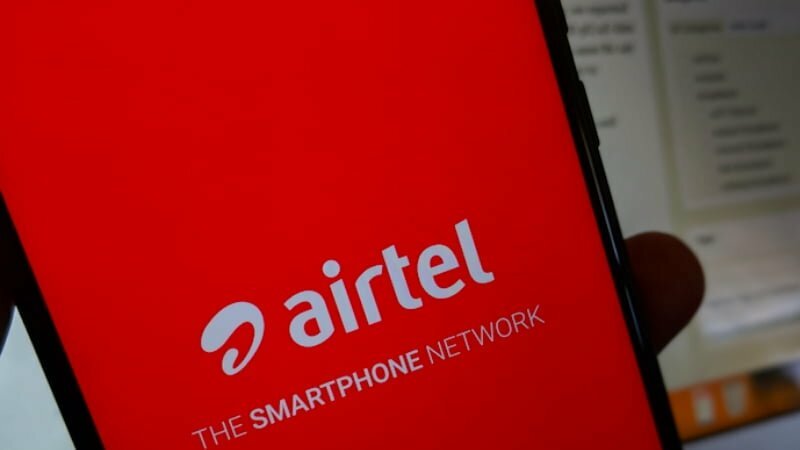 New users will need to install the Airtel TV app to access the content, while the existing users must have already received an update notification according to the telco. Airtel’s Rs 649 postpaid plan offers 50GB of data of data carry-over. 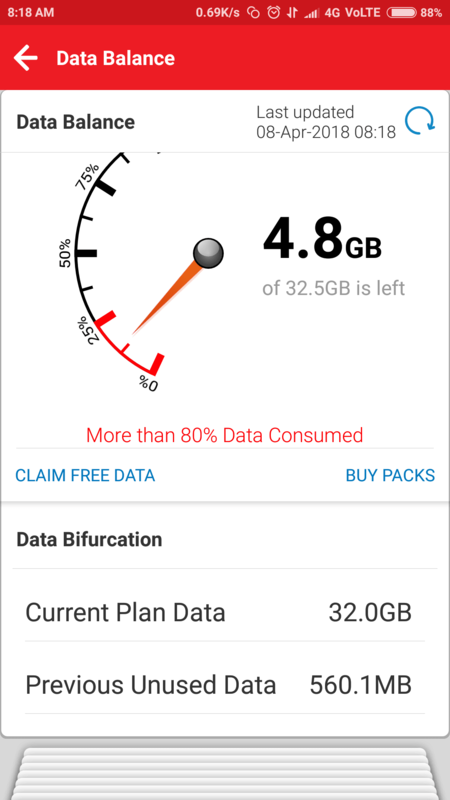 This data carry over will mean that the users will be able to get the unused data for next month’s usage. The plan also comes with unlimited STD/local calling. 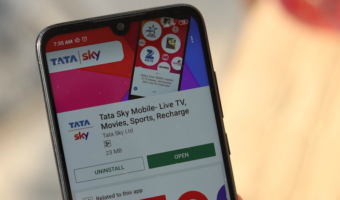 A lot of add-ons on the plan like a one-year subscription of Amazon Prime – a video/music streaming service by Amazon, Wynk Music, live TV and movies, handset damage protection, and free add-on connection are also a part of this new postpaid plan by Airtel. 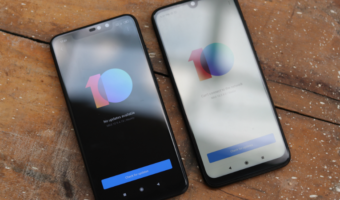 This 1000GB free data scheme allows the users of Airtel broadband who have a connection within the range of Rs 1,099 and Rs 1,299 to avail 1000GB extra data on the same speed as their base plan. Airtel has extended the validity of this offer to October 31, 2018. 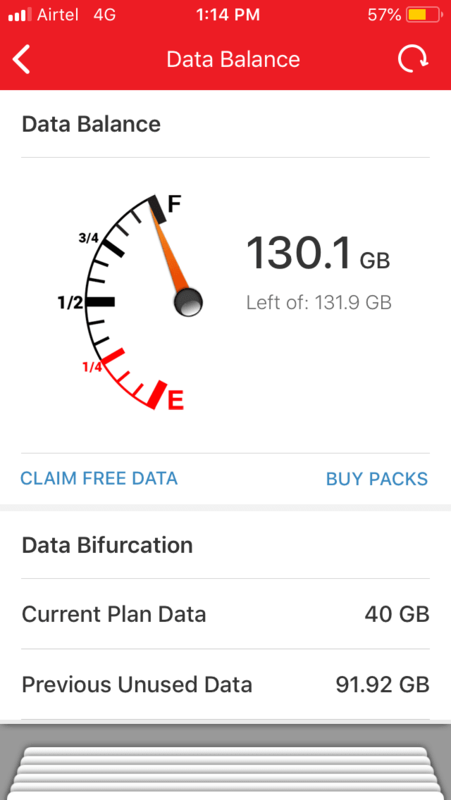 This offer is similar to the data rollover which Airtel is offering in its other plans where the data can be carried over to the next month for further usage before October 31, 2018, or when the 1000GB data ends. Alongside these announcements, Airtel also stated that it would be deploying Massive MIMO technology across all the IPL venues this year, so that users can enjoy high-speed data without any interruption. They are forcefully deducting extra data in postpaid. You will not have any thing left to carry forward. I am happy with airtel billing and didn’t find any issue with data rollover. Nowadays network is also excellent at least in Delhi and Rajasthan circle.